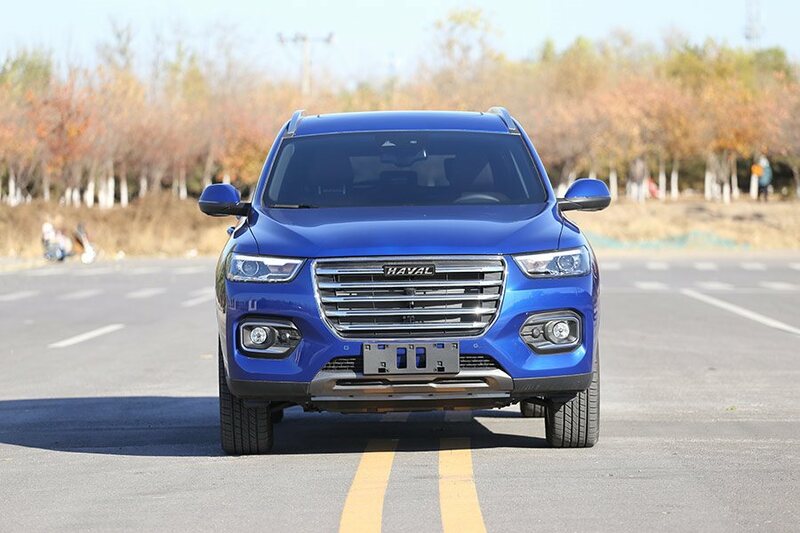 WhichCar sampled the current Haval range at its vast proving ground in Baoding, China and found the company has come leaps and bounds since being formed in 2013. WhichCar understands that this is also Haval Australia’s preferred option. A Haval spokesman told WhichCar the new F7 is also likely to incorporate design elements from the head-turning Wey VV7, penned by former Land Rover styling director Phil Simmons who is now Haval’s global design director. His background is evident when comparing the VV7’s silhouette with the Range Rover Velar.